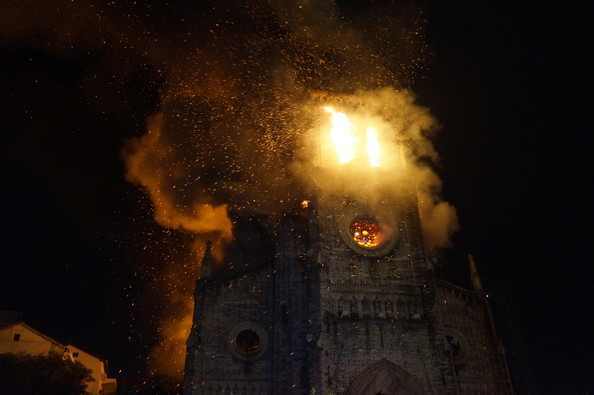 In an alarming new report this week, the Communist Government of China is apparently ramping up it’s war on the Christian Faith. 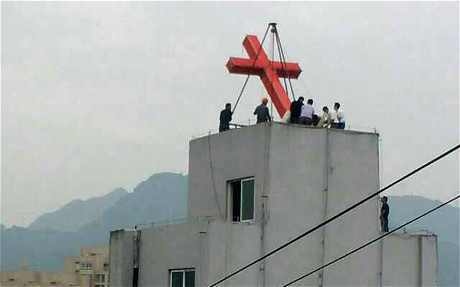 China has seemingly always been anti-Christian. The Government has long feared that Christianity’s influence will greatly harm the marxist and communist stronghold over the people. 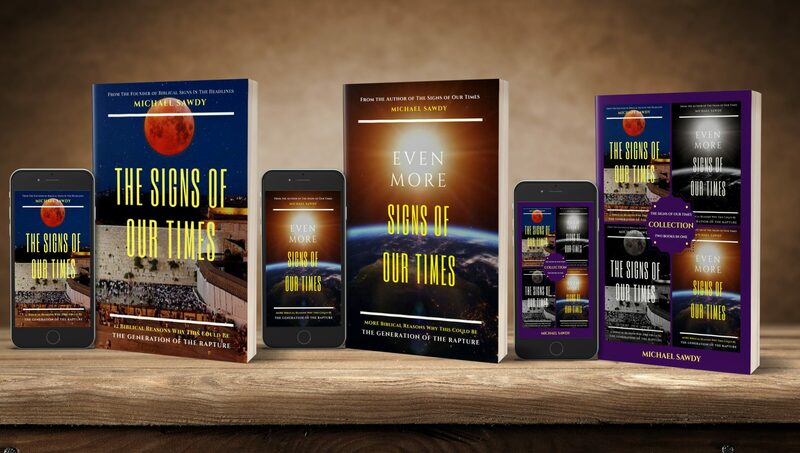 As of late though, as the underground evangelistic movement has rapidly grown the Christian population to nearly 30 million, the Government is doing all that they can to stifle the rise of the Great Faith. They have told the people of the nation, literally, that citizens are beholden to CHINA first, then to their God. Those who put Christ our Lord and the God of the Holy Bible first and give Christianity precedence over the Government and it’s religion of communism, have been met with oppressive, persecuting, and destructive opposition by the tyrannical Government. It was reported this week that more than 2,000 Crosses have been forcefully removed from Churches as part of the Government’s campaign to quote, “regulate excessive religious sites”. The Chinese leadership has been attempting to suppress the growth of Christianity in the coastal province of Zhejiang for the past 2 years. Many Christians have been arrested, mainly Church Pastors, for opposing the crackdown and for merely speaking out against it. The Chinese Government, known ironically as the “People’s” Republic of China (PRC) was first formed in 1949. Following their formation, Christians were attacked, subjected to riots, hard labor, and property seizure. Today, nearly 70 years later, and following much global condemnation, the world thinks that China has made great strides in cleaning up it’s act of hostility towards Holy Bible-believers. They have NOT. It’s still the same kind of anti-Christian Government, using the same brutal, oppressive and violent means to squash the Faith, but the Global Media today doesn’t seem at all interested. Perhaps because much of the world, unlike in 1949, is becoming equally ANTI-Christian and anti-GOD. 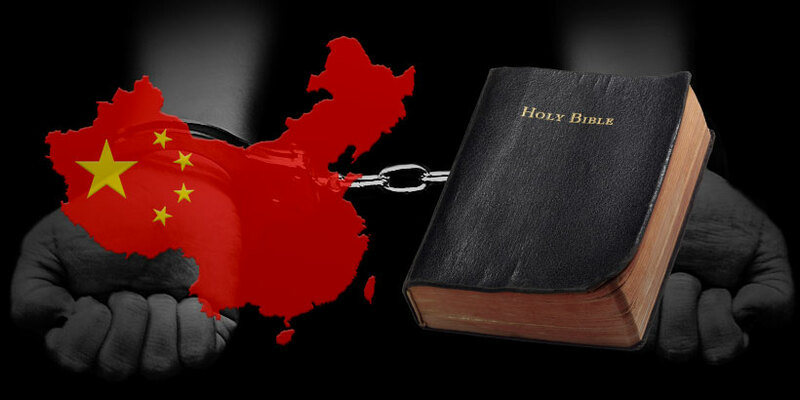 Recently, a Pastor from Hong Kong was prosecuted for simply PRINTING Christian books. The types of Christian persecution described above are commonplace in the Islamic world, and we hear about the demonic acts against our brothers and sisters on a daily basis. 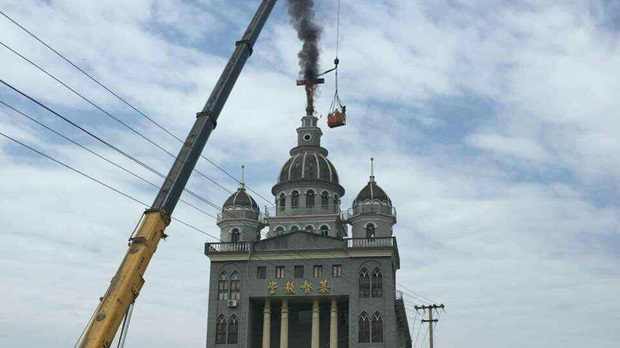 China though, which commits the same godless acts against Christians, is rarely called out on it. I’m sure it has a lot to do with the fact that China owns most of America’s debt, and so U.S. leadership likes to keep a lid on their egregious behavior. It’s shameful. Not only for China, but for America, and for all of the other nations who remain silent in the face of the Chinese Government’s crimes, simply because they feel that China is holding something over their heads. I believe Dietrich Bonhoeffer said it best ~ “SILENCE in the face of evil is ITSELF evil: God will not hold us guiltless. NOT to speak IS to speak. NOT to act is to ACT.” The silence of America and many other western nations today speaks VOLUMES.